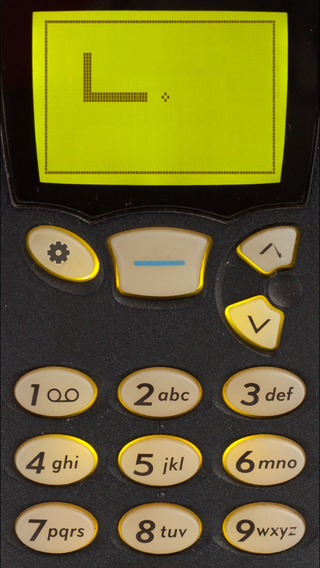 Home #LOL Snake ’97 – A classic game and phone reborn…! 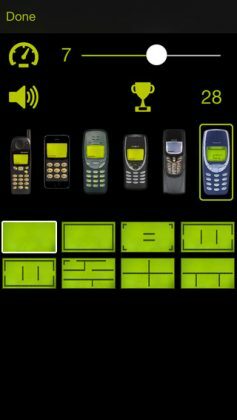 Snake ’97 – A classic game and phone reborn…! Snake ’97 is an app that borders somewhere between a Nokia time machine and an actual game. 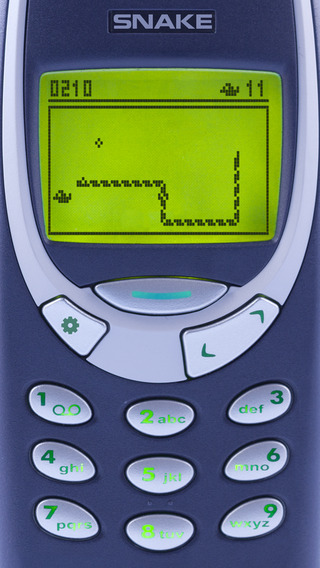 Perfectly replicating the game Snake back from 1997 this game will “really” help you visualize how far the Mobile Gaming Industry has come. 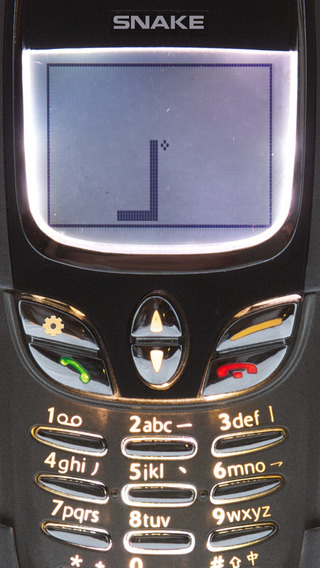 Set on the tiny screen of your “smart-phone” back from when you were in high school, Snake ’97 is an insanely accurate replica of what mobile gaming life was like back in the day. With the same “minimalist” graphics, the same un-resettable high score, (never ever let your friend play on your phone! ), and the same lack of features, this is a game that appeals to the nostalgia we all feel toward our very first mobile devices. Why not take a moment to look back on what you once called Cutting Edge Technology? Actual “Fun-ness” wise, this game definitely isn’t an A Rank game. In fact, it probably isn’t even a C+ or C Rank game. 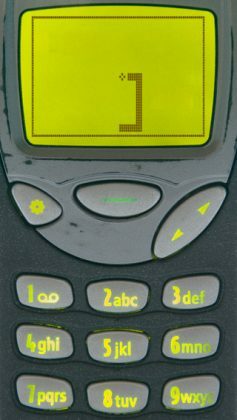 In all honesty, Snake is (in our opinion) one of the worst old games we still seem to play. 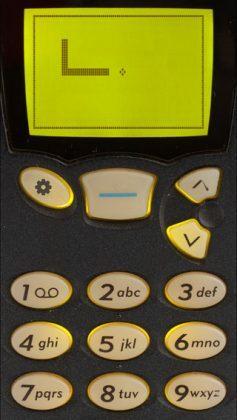 Even so, it is still the beginning of the era we now live in, and for some Snake could even be considered the definition of nostalgia.